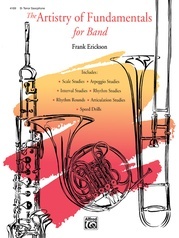 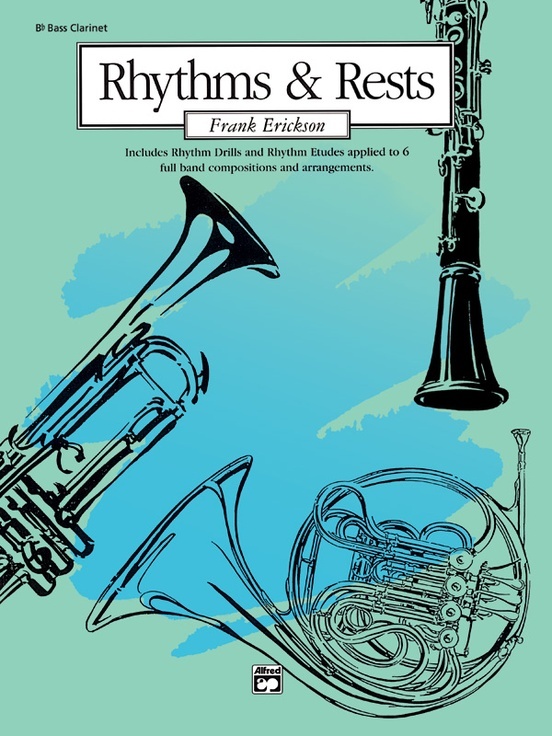 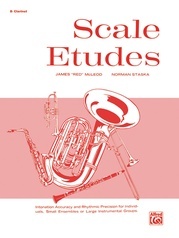 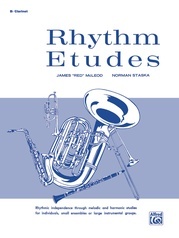 This invaluable collection features rhythm drills and etudes and applies them to six full band arrangements. 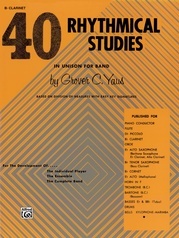 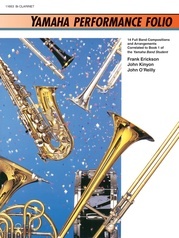 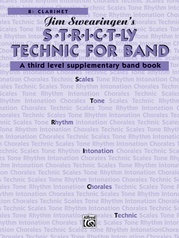 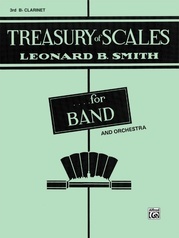 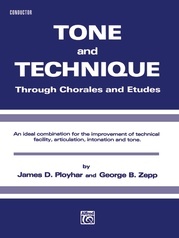 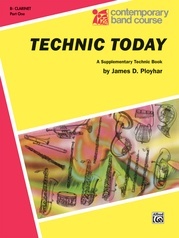 Some of the unique features include: an emphasis on musical passages containing a wide variety of rests, prep rhythm drills with suggestions for their use, etudes that can be played as a solo, or, when used with a companion etude, as a duet; an emphasis on changing eighth-note rhythms (5/8, 7/8 etc.) 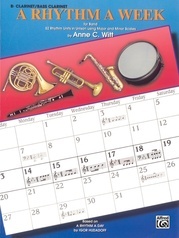 and a full band selection at the end of each unit reinforcing the newly learned rhythms and patterns.